Here at Hereford Fence services we understand that communities need a bit of privacy if they are to run with efficiency. We are a very community-minded company and for that reason we have dedicated a section of our website to explain how fencing is the right solution when it comes to protecting your homes, not just with security, but for privacy as well. Read through the information below and feel free to get in touch with any questions that you might have. We would be very happy to welcome you to the number one fence family here in Hereford. Here in Hereford, Texas, we are a very tight-knit community anyway and it is part of the reason why it is such a pleasure to live here. But between our more rural areas and the arable farmland that some of us make a living from, there is a need for privacy for many different reasons. Though a fence may seem like the most basic way of achieving this, it is also a very effective method. Therefore, it is the first point of call and the first thing you should consider for your home or homestead. We feel that we are the company to help you with this as we have a track record of success behind us. The exact type of privacy and vinyl fence obviously varies hugely depending on the kind of land you have and the reasons why privacy is needed. 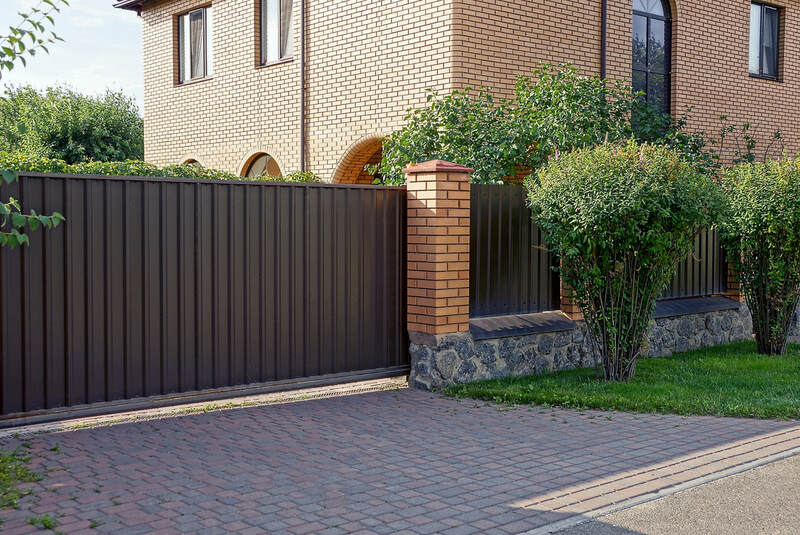 If you are just looking to keep the prying eyes of neighbors away, then a head-height fence is something that you will have considered. However, if you want to install a more secure type, one that includes features for security as well, then this is something we can consider – we have all of the options ready to lay out for you so just give us a ring or send us an email to get the ball rolling with a great privacy fence service right here in Hereford. There is also a sense of coziness and containment that comes through having a space that you can see is yours. Clearly, conceptually, you know that an area of land is yours, often because the house is there! However, there is a definite feeling of ownership and comfort that comes with delineating space and creating parameters. If you have kids or animals then this sense is magnified and you can play in the garden or make use of your land is a clear and orderly fashion. The days of having no fencing, or short installations, once you have taken advantage of this service will seem like a strange and distant memory. We have an easy to use contact form right here on this site and our phone lines are open for you to use (all the details can be found easily here). So, what are you waiting for? We are ready to give you a great service if you are ready to accept it?